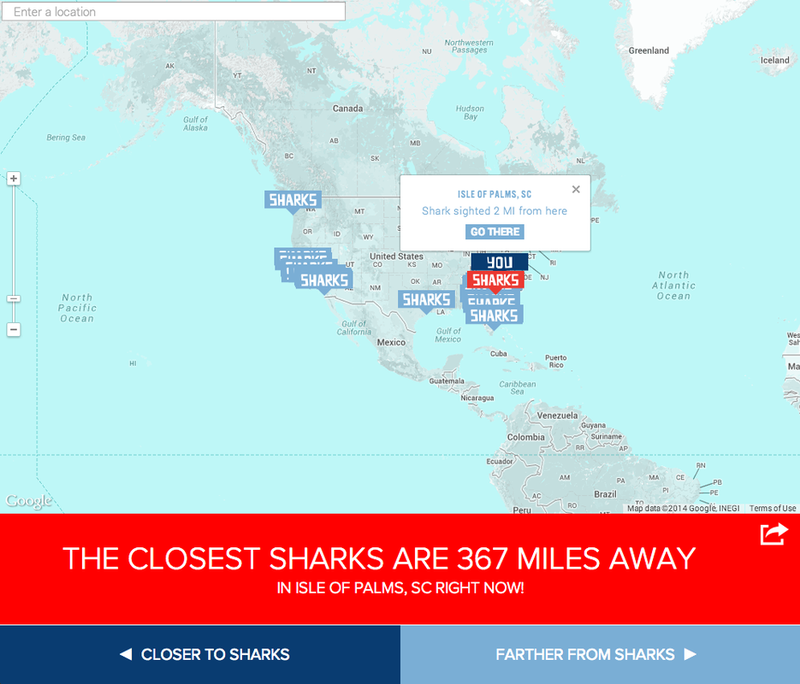 OVERVIEW: As Discovery Channel’s cultural phenomenon Shark Week draws closer and closer each year, one important question repeatedly bubbles to the top of everyone’s minds: "How far am I from sharks right now?". 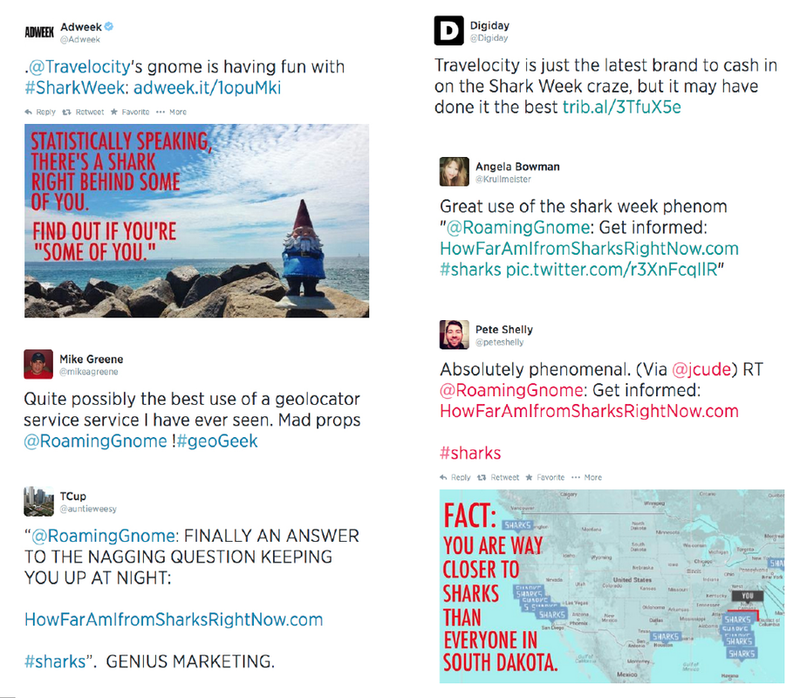 And to answer that burning question, we partnered with the Travelocity Roaming Gnome to create HowFarAmIFromSharksRightNow.com. 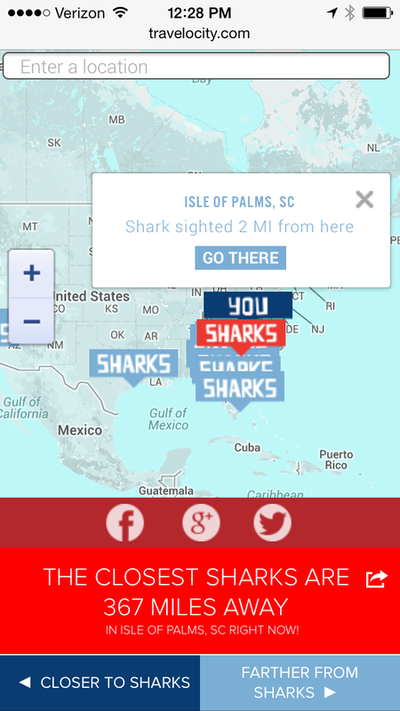 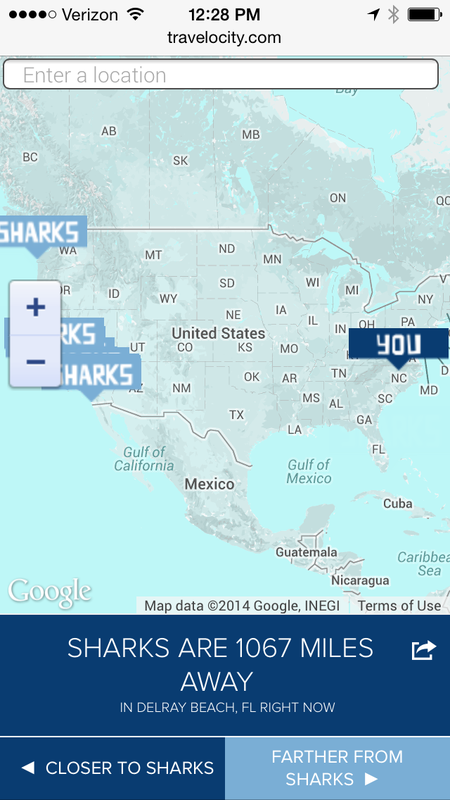 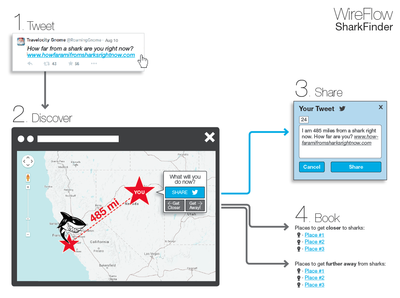 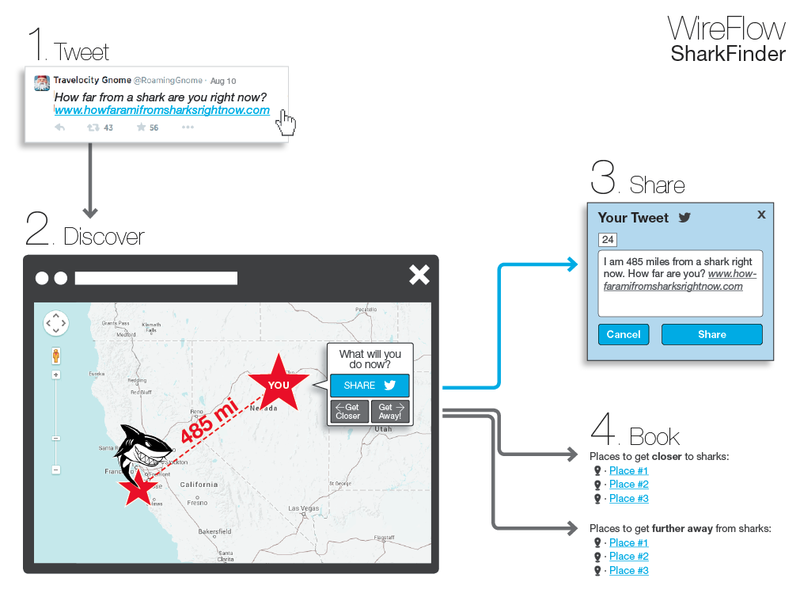 Users simply went to the URL, it automatically pulled the user's location and using real shark-sighting data, told the user how far they were from sharks at that moment. 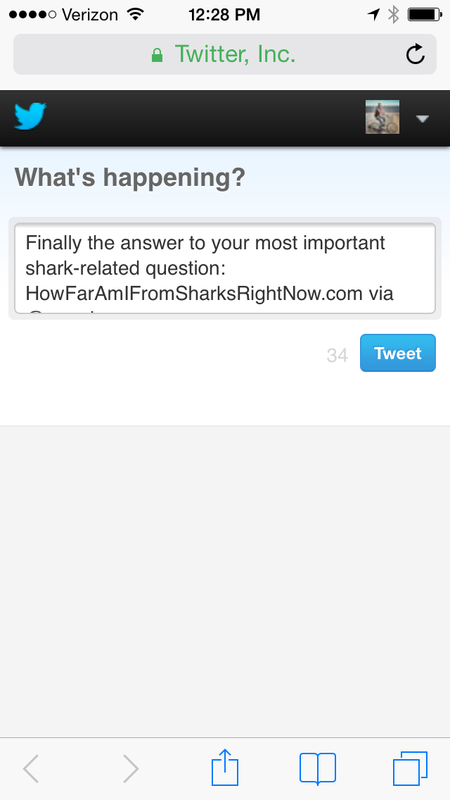 At this point, users were then given options to book travel closer to sharks, or further away from them. 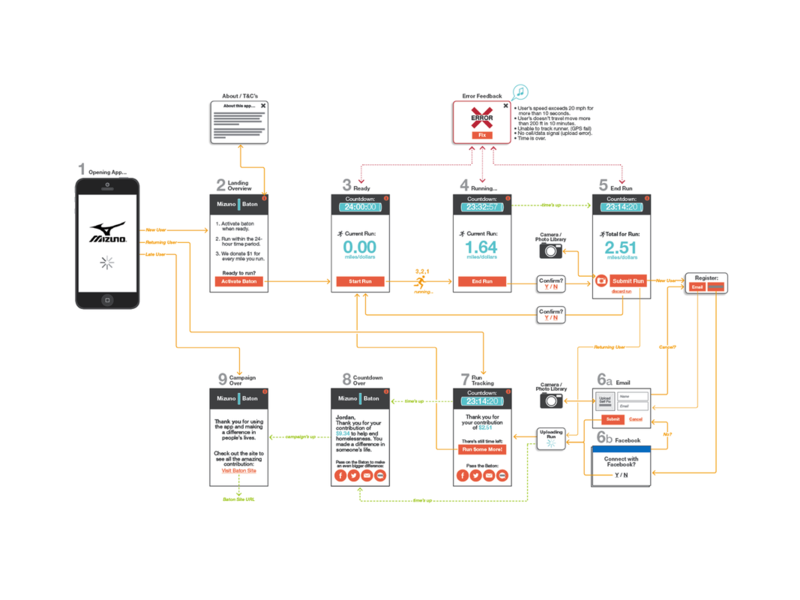 ROLE: Lead UX Design. 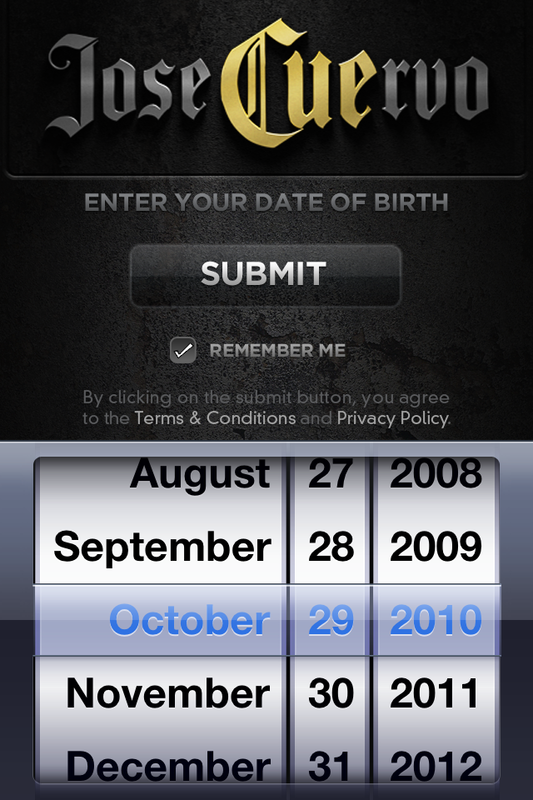 This was a very special, fast-paced creative project. 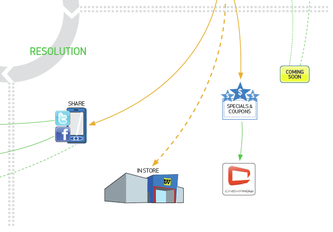 The creative director with the initial vision of this project reached out to me about helping shape the idea. 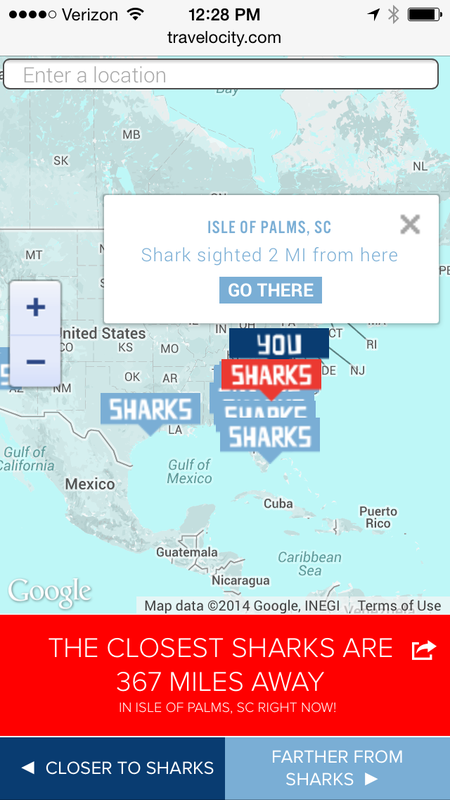 Out of passion for the shark week concept, I immediately recruited our creative technologist; Nick Jones, to work together and design through the interface and interactivity. 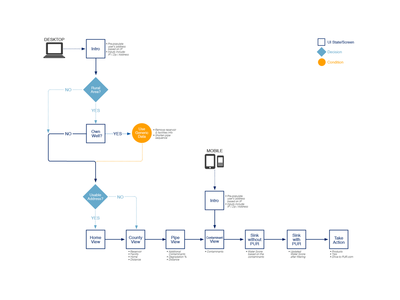 After 7 hours of focused development, we had the system design and a fully functional coded prototype that we then used to sell to the client and use as a model for the final product. 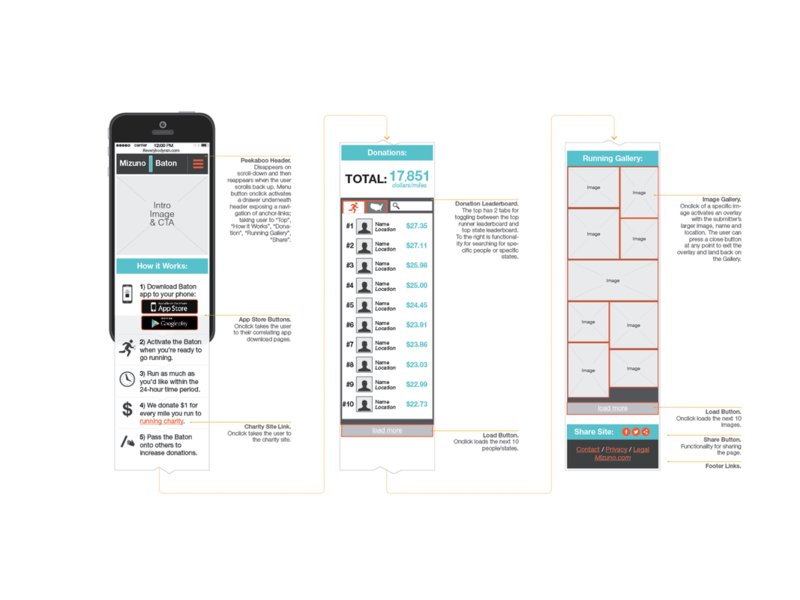 RESULTS: On a small budget, in a small team, and in just 5 days after launch, we garnered over 45.2K twitter engagements, 523K earned social media impressions, and 30MM PR impressions. Almost 2 million Twitter impressions later, the effort was chosen by the social media platform as one of 2014's #CreativeFavorites. 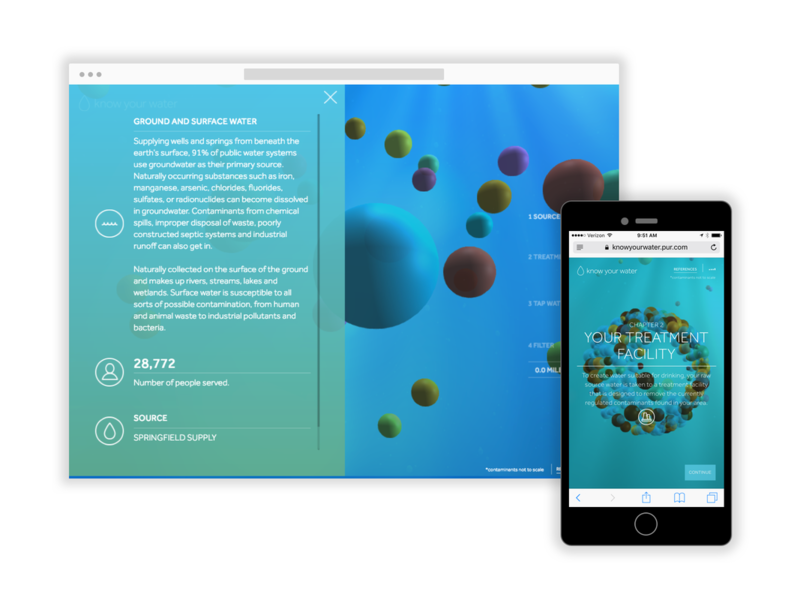 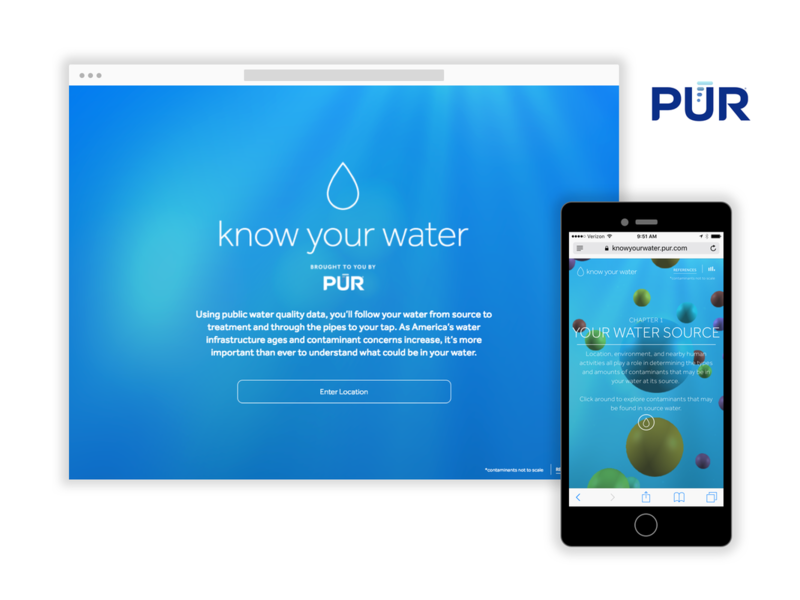 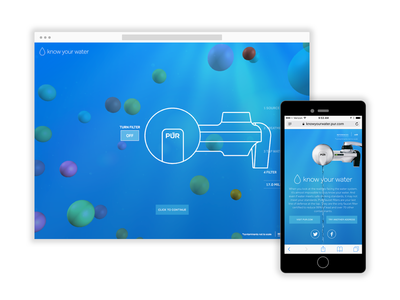 ​OVERVIEW: In tandem with redesigning their eCom site and launching a new national campaign, we created a companion tool called KnowYourWater.com to help people easily understand what’s in their water. 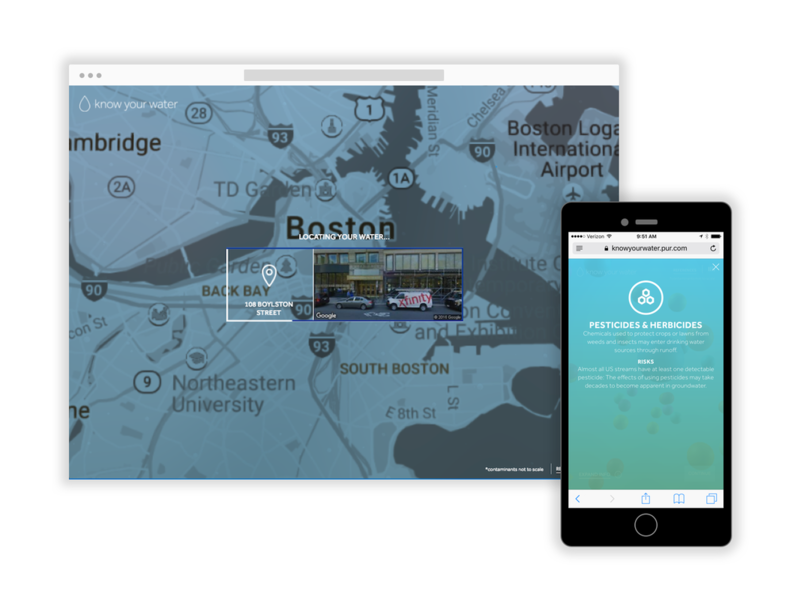 By simply entering their location, users could follow their drinking water's journey from its local source, through treatment, and into their tap, while also learning about local contaminants and the importance of having the right water filter. 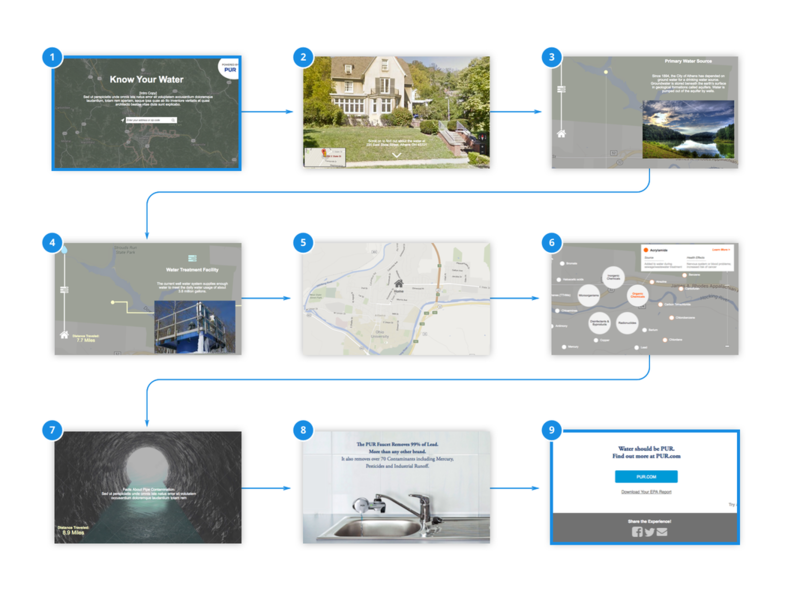 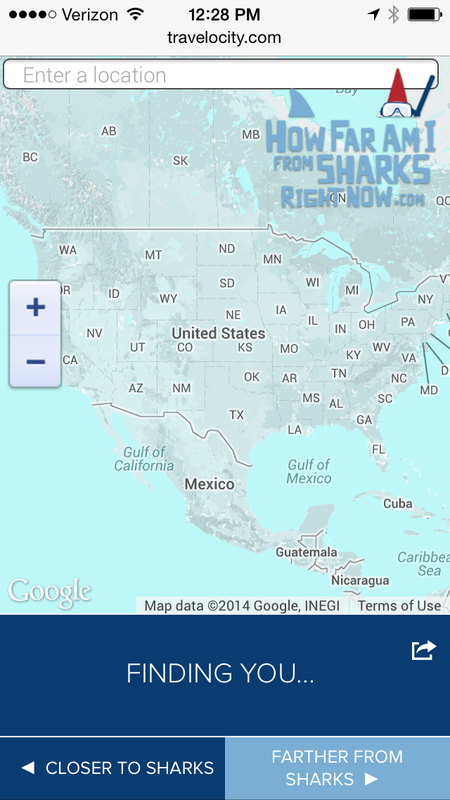 All data was sourced from actual water reports across 98% of the United States. 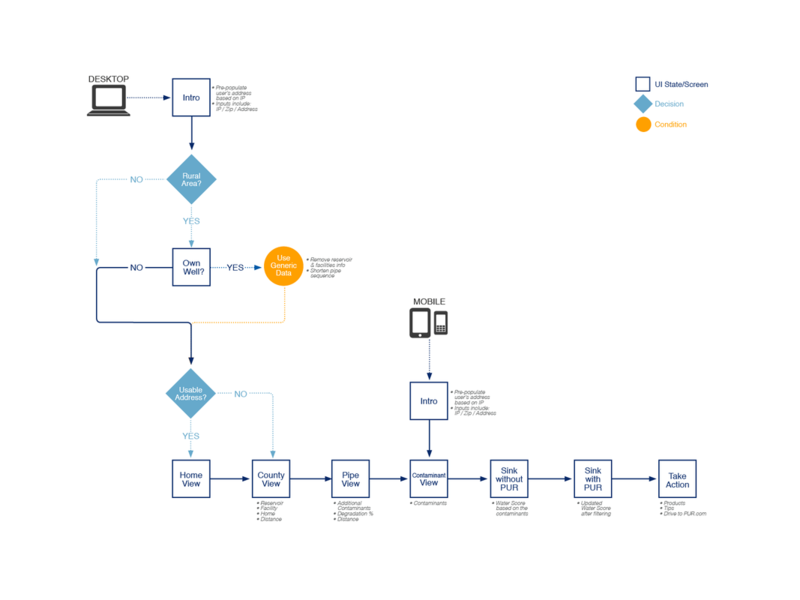 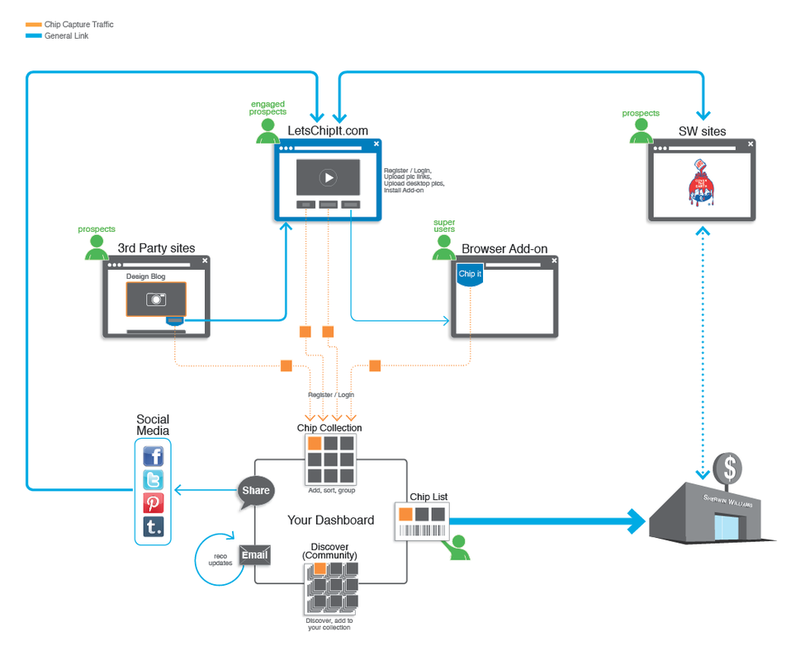 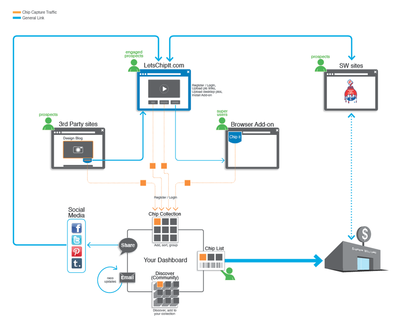 Because of the dynamic and interactive nature of the website, traditional wireframes wouldn't suffice and we had to invent more of a hybrid storyboarding/prototyping approach to help articulate the nuances of the scenes, flow, content, and functionality. 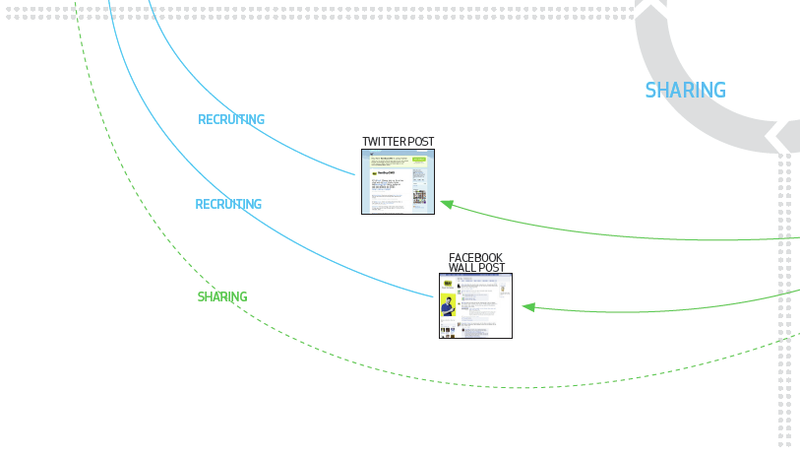 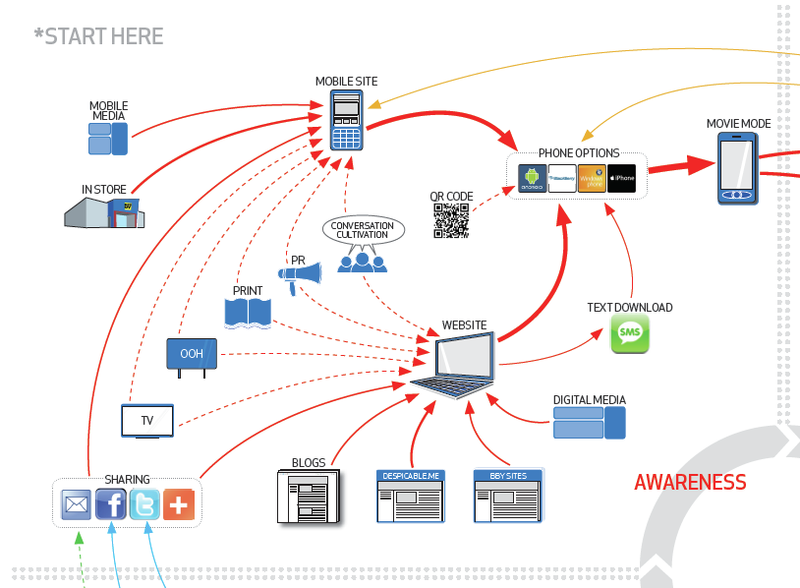 The resulting site was a rich, educational experience that served as the successful hub for the vast national campaign. 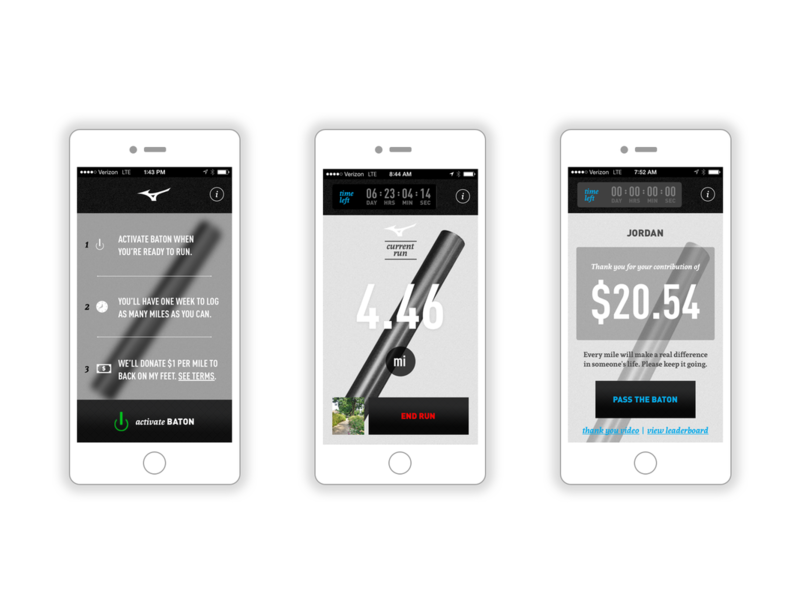 ROLE: Served as Creative Director responsible for overseeing, guiding, and selling the UX/UI Design work from start thru launch. 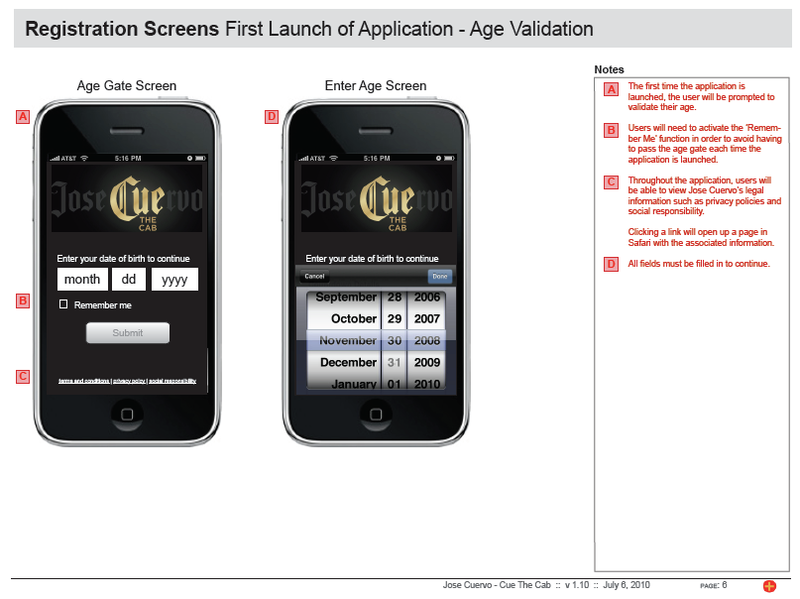 Was part of the core team to initially conceive and sell the idea. 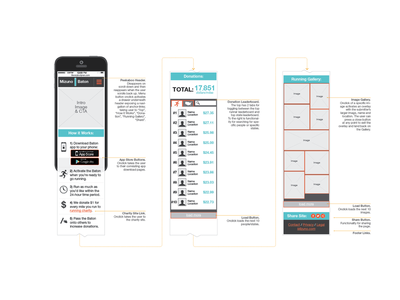 ​OVERVIEW: We are all starting to track ourselves more these days— how many calories we consume, how far we can run, how many steps we take— why not do that for the greater good? Mizuno teamed up with us and Back On My Feet to create the first ever running app for charity. For every mile run by a Mizuno Baton user, Mizuno donates $1 to the Back On My Feet cause to help end homelessness. 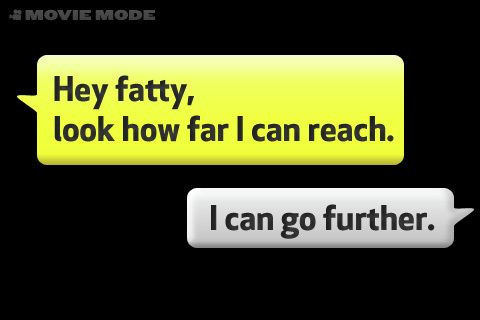 The catch is, the user only has one week to log as many miles as they can, thus creating a sense of urgency, greater purpose, and reason to pass the baton on to a fellow runner. 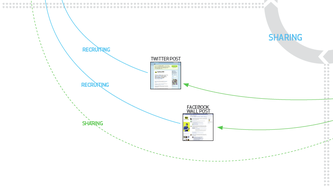 ROLE: Directed the experience strategy, UX, interface design, user-testing and design validation. 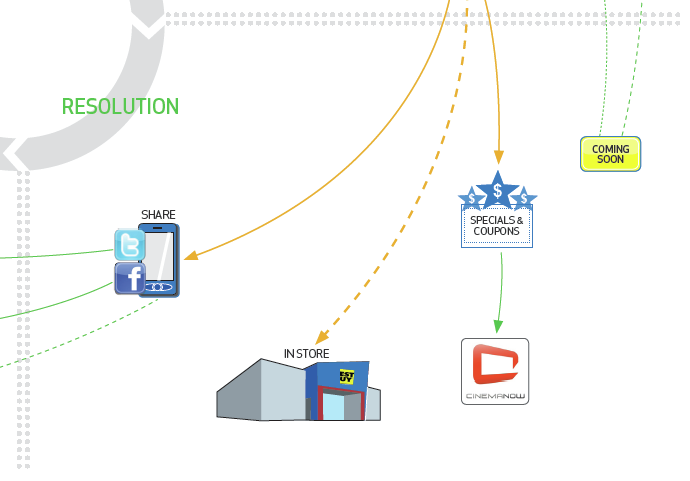 Served as a liaison between client and vendors. 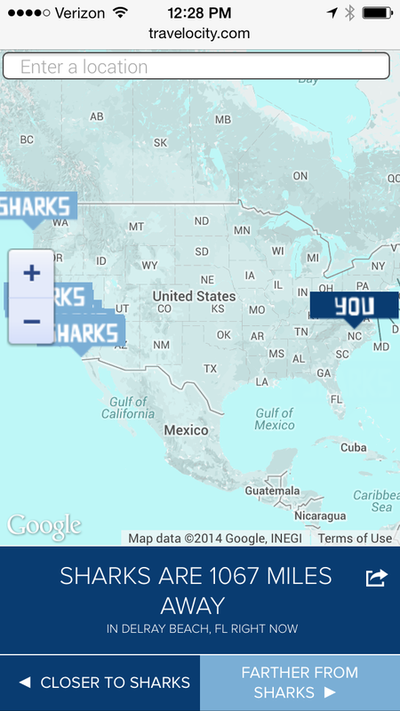 RESULTS: 87,458 miles were logged; that's the equivalent of running around the world more than three times. 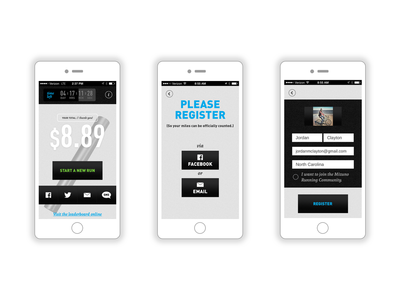 Mizuno Running donated $87,458 to the Back on My Feet charity. 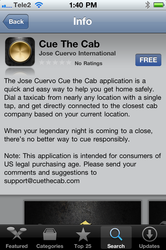 14,740 folks in the U.S. and Canada downloaded the app. 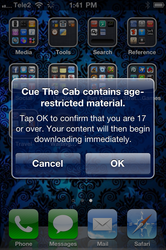 35.2% of those who downloaded the app activated it. 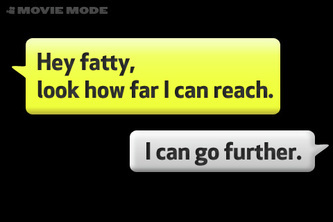 1,519 images were uploaded to the program’s online hub, IfEverybodyRan.com. 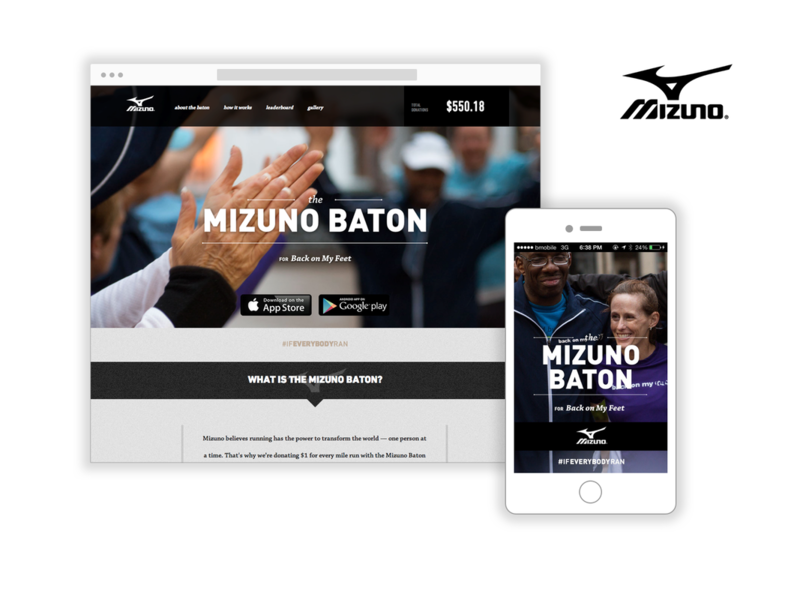 Just under half of the runners who activated the Mizuno Baton joined the Mezamashii Run Project, a community of dedicated runners who believe that running can change people’s lives. 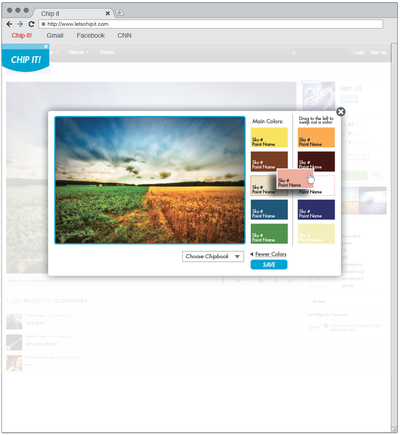 ​OVERVIEW: Before starting a painting project, people scrutinize the colors printed on narrow paper strips called color chips. 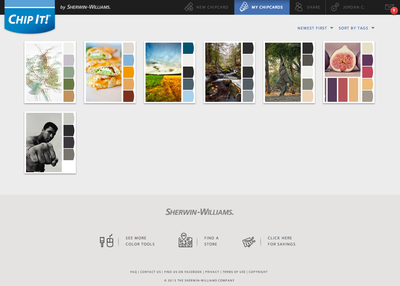 To show the world that Sherwin-Williams understands the emotional power of that moment, they commandeered this universal paint color icon. 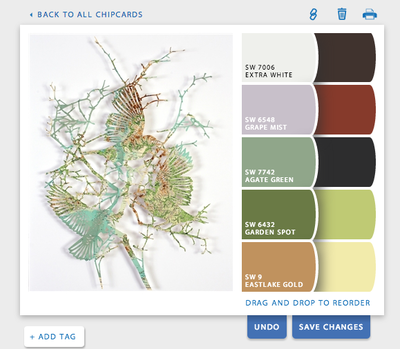 In the "Color Chips" campaign, beautiful new worlds of color are shown in TV, print, cinema and online. 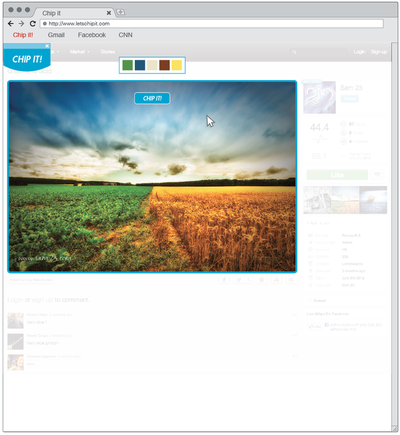 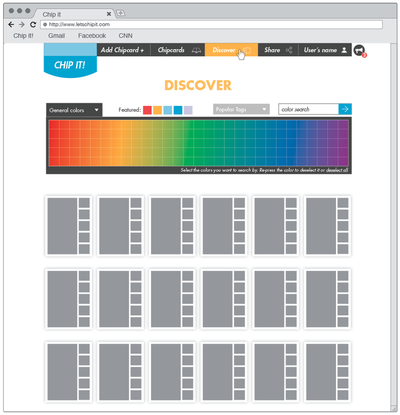 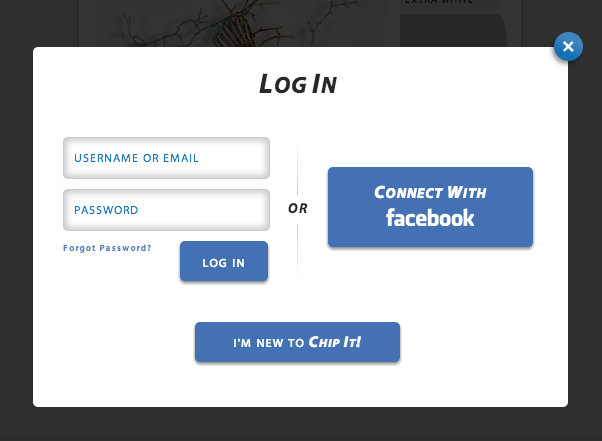 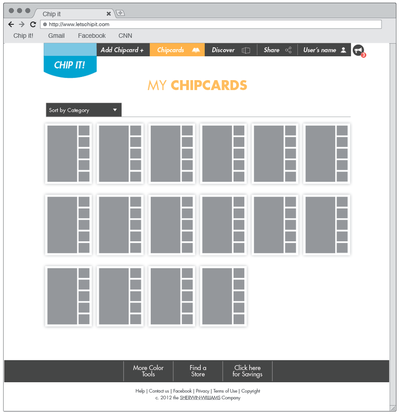 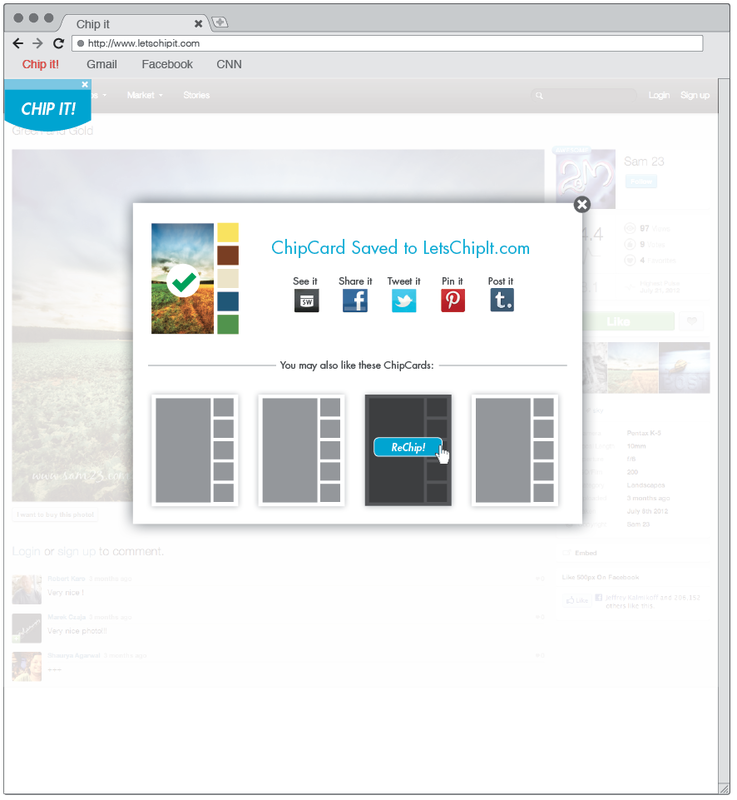 We also built a browser-based app called Chip It! 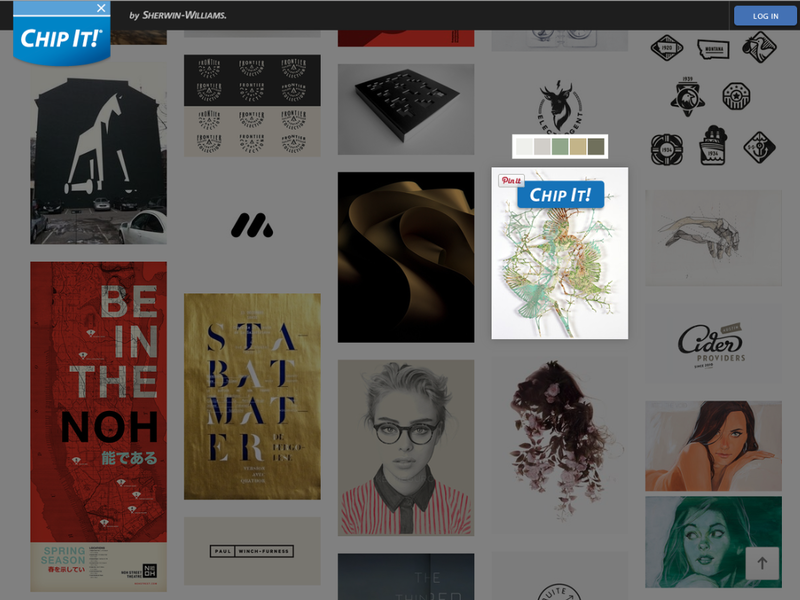 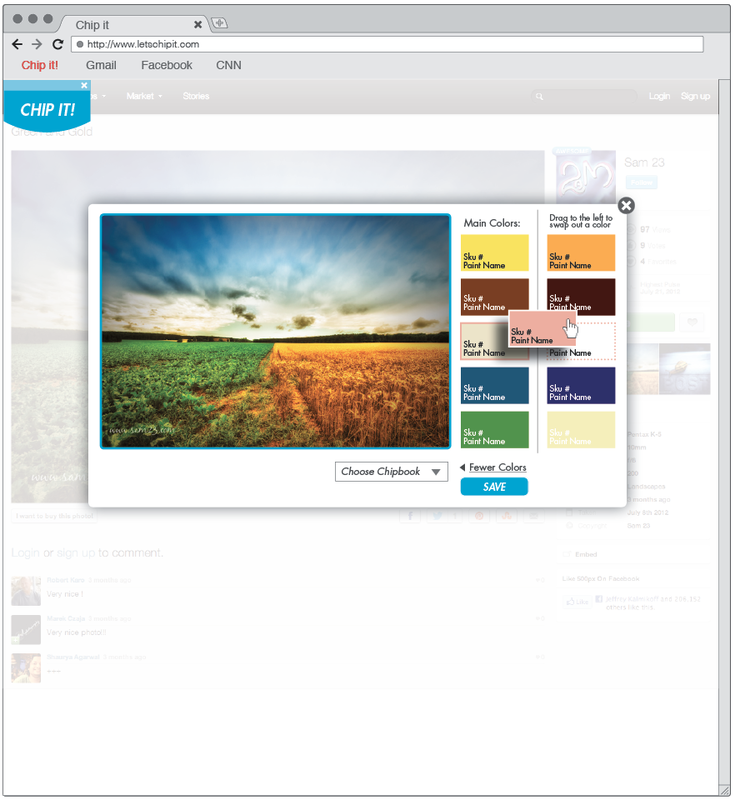 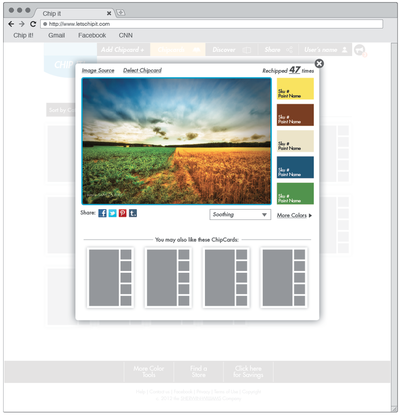 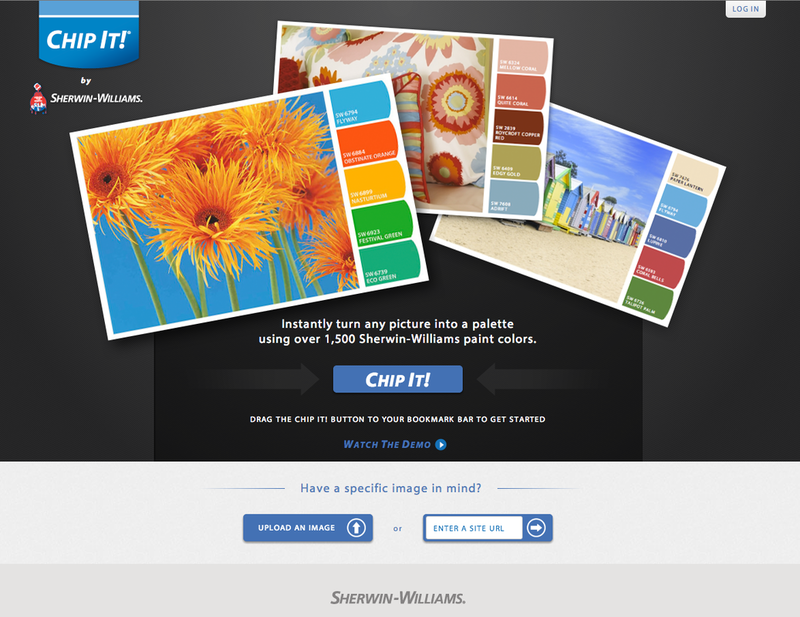 that creates a ChipCard using any online photo and its 10 most prominent Sherwin-Williams colors. From there we leveraged different influencer blogs, Pinterest, Tumblr and design inspiration sites to cultivate a community of color enthusiasts and continuous users of the color tool. 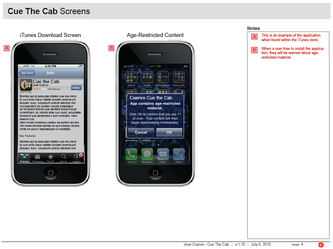 ROLE: UX Design consultation for the initial conception and interaction design. 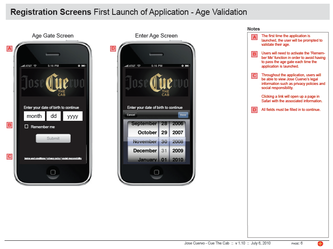 Informed product testing and design evaluation. 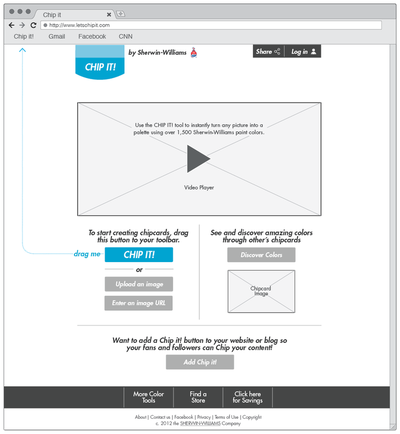 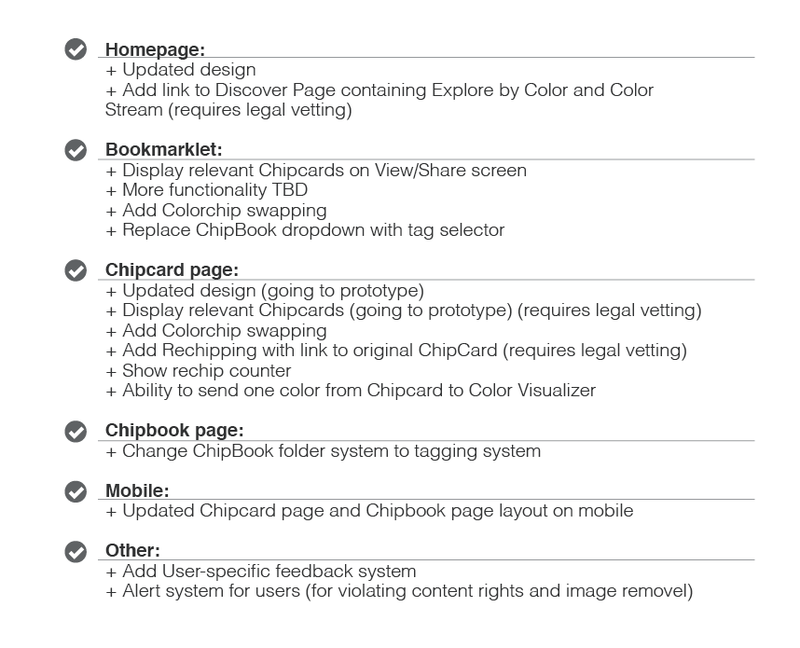 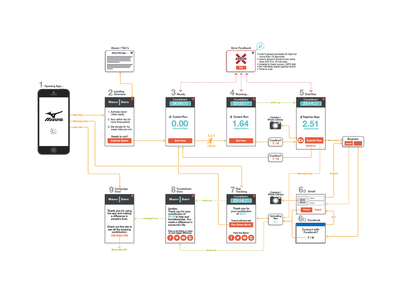 Lead UX strategy and interaction design for continuous Chip It! 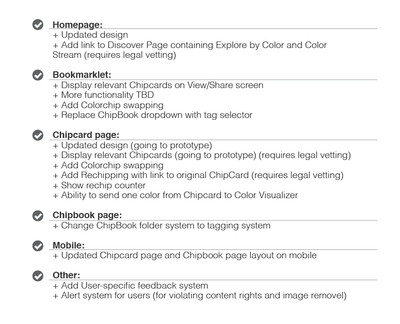 revisions (including 2.0, 3.0, and 4.0). 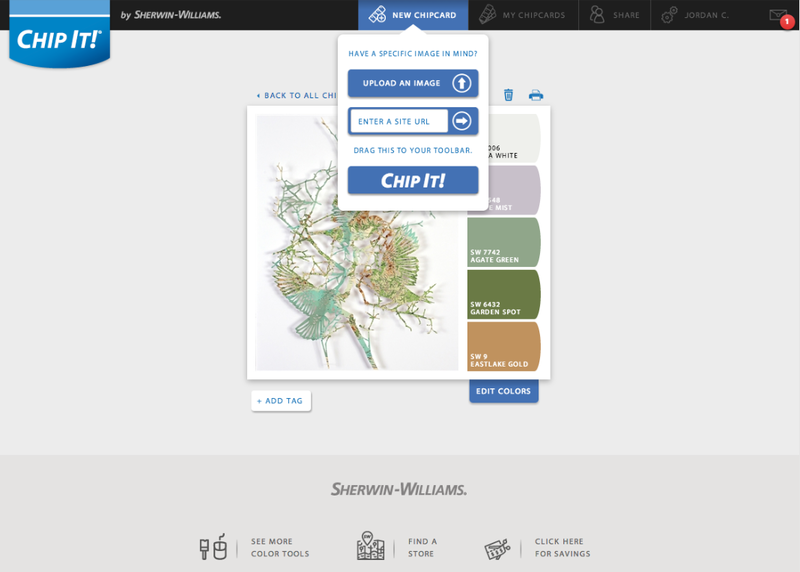 RESULTS: For the first time in 145 years, Sherwin Williams received acclaimed recognition for it's advertising and has won six awards, including two Effies and a MIXX Best in Show. 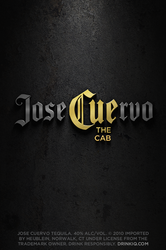 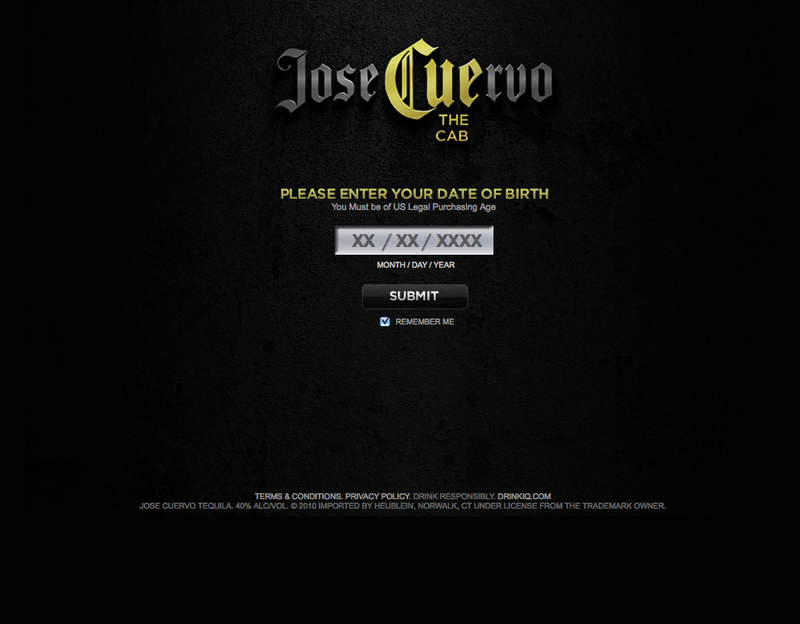 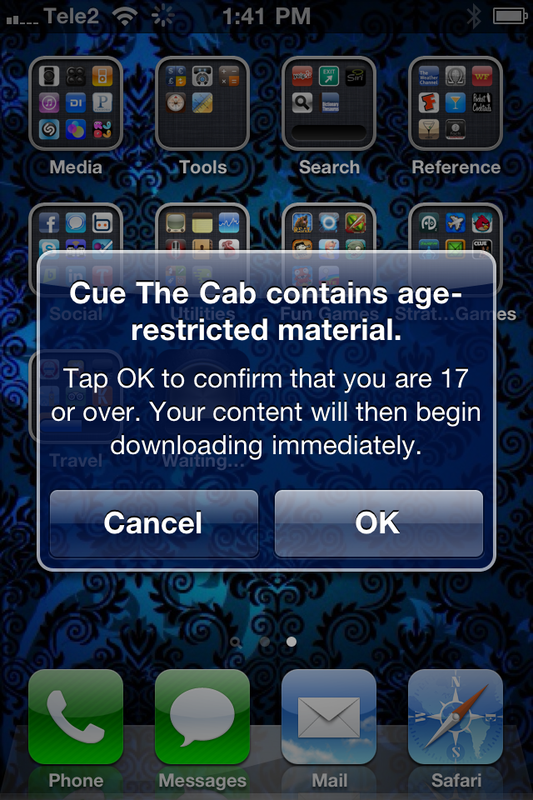 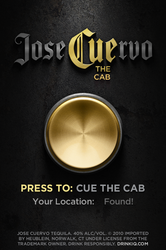 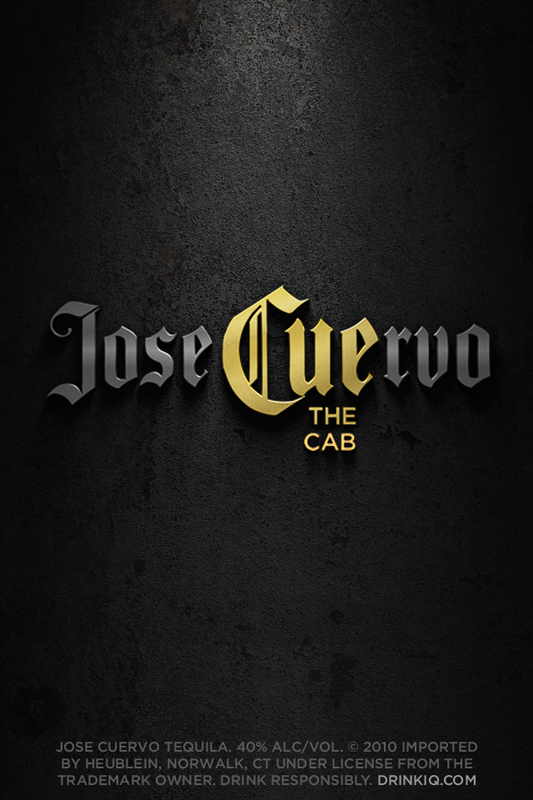 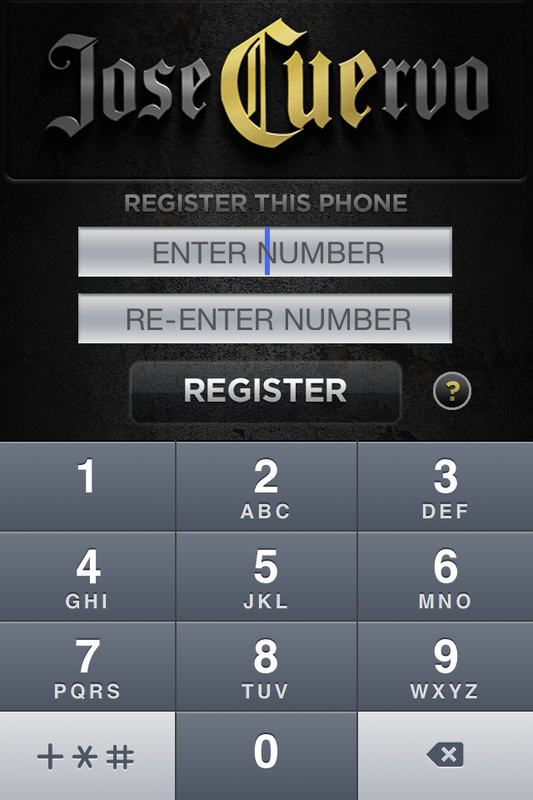 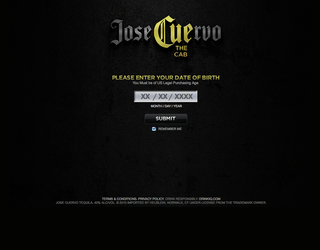 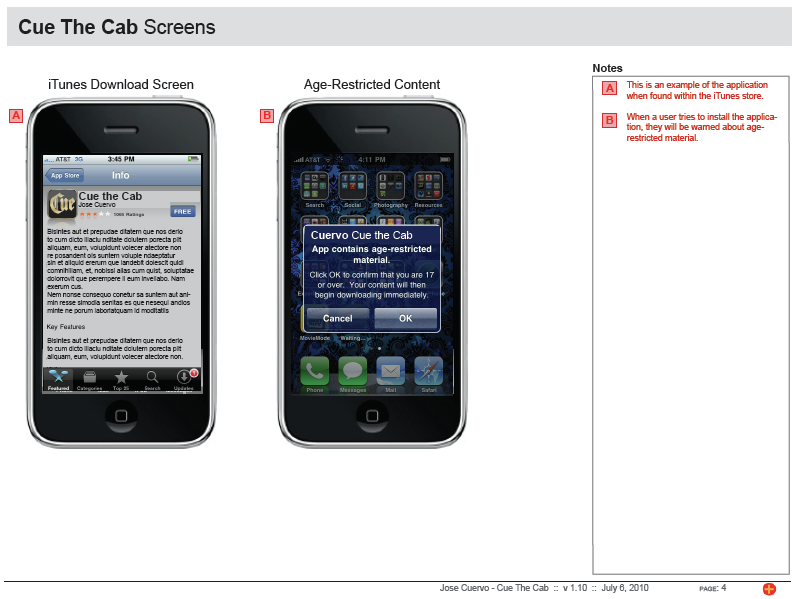 ​OVERVIEW: The Jose Cuervo 'Cue the Cab' iPhone application is the quickest and easiest way to help you get home safely. 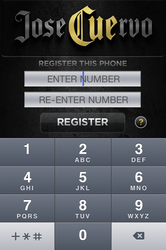 With this you can dial a taxicab from nearly any location with a single tap, and get directly connected to the closest cab company based on your current location. 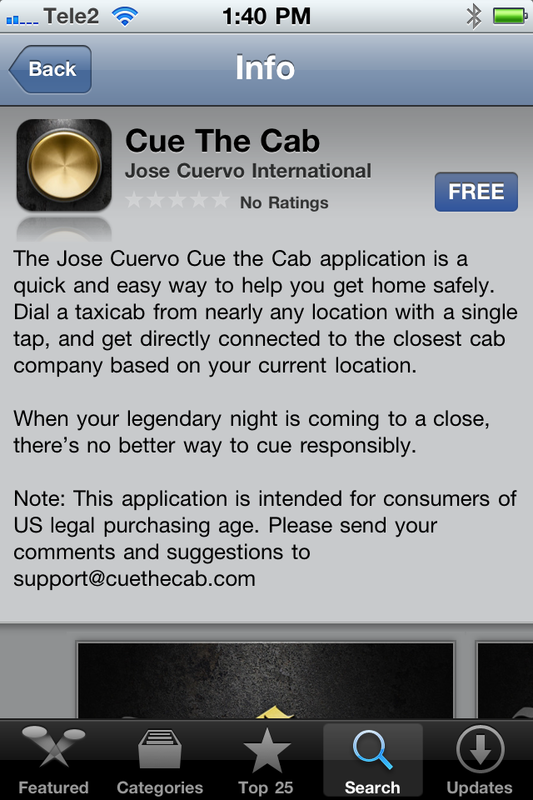 Unlike other Cab hailing applications, this leverages the user's GPS and preregistered information so that when a user is hindered from a big night out, this app is simple and fast enough to operate effectively. 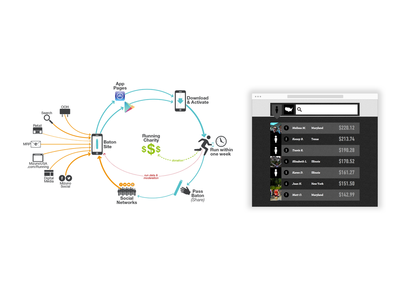 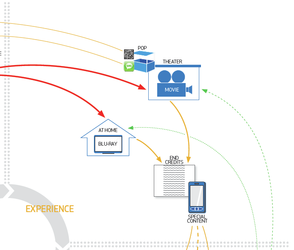 ROLE: Lead Experience Designer overlooking the narrative, flow, and functionality of the app being designed. 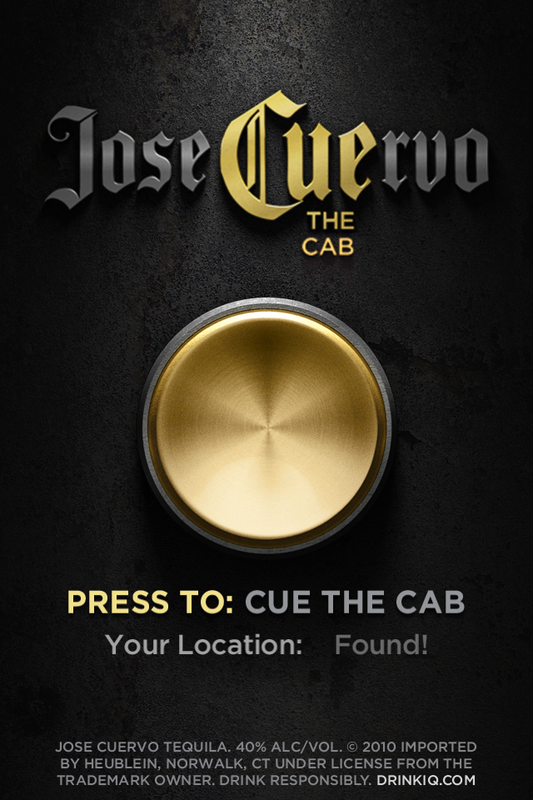 RESULTS: This iPhone app launched with the rest of the Jose Cuervo campaign and is a successful mobile extension actively being used to help get people home safely from their epic nights. 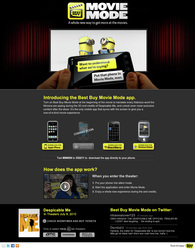 ​​OVERVIEW: Best Buy Movie mode is the only mobile app (iPhone and Android) that syncs the user's phone with a live movie to give them a one-of-a-kind experience. 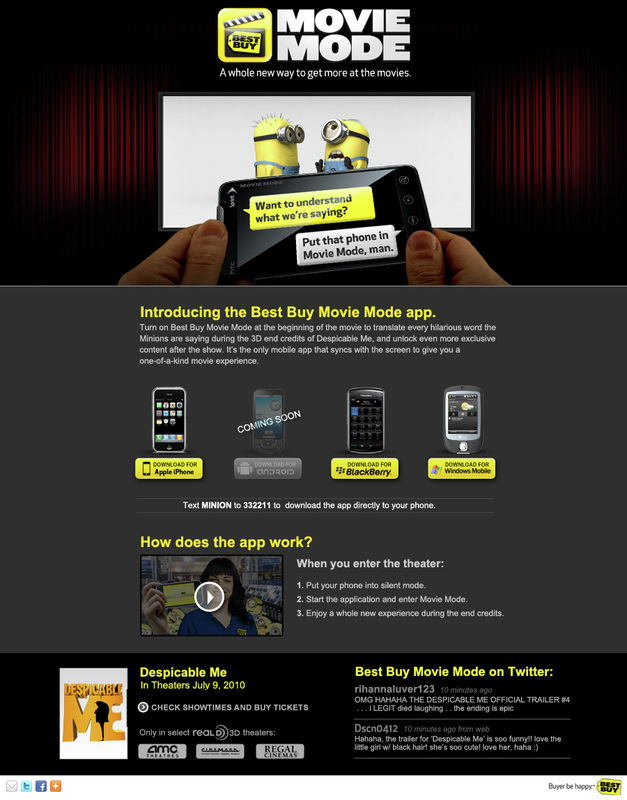 Currently the app only works for the movie 'Despicable Me', but will be expanded to include more. 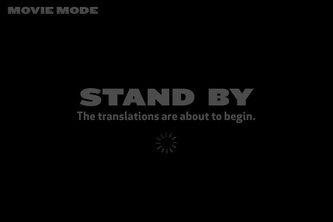 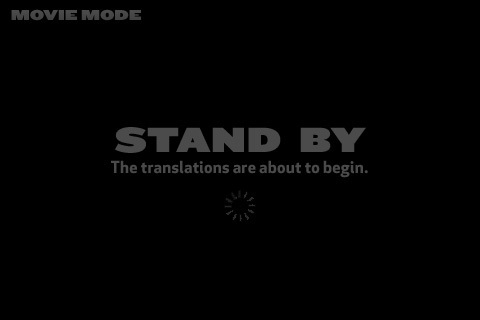 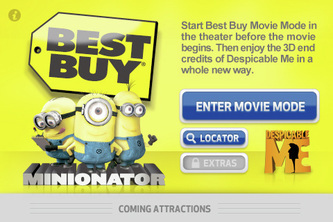 Users use the Best Buy Movie Mode Minionator app to translate every hilarious word the characters are saying during the movie, and translate the exclusive Minion shorts after the show. ROLE: Since this was such a new interaction and technology, a lot of exploration and testing was needed to go into this project to ensure that the experience would work. 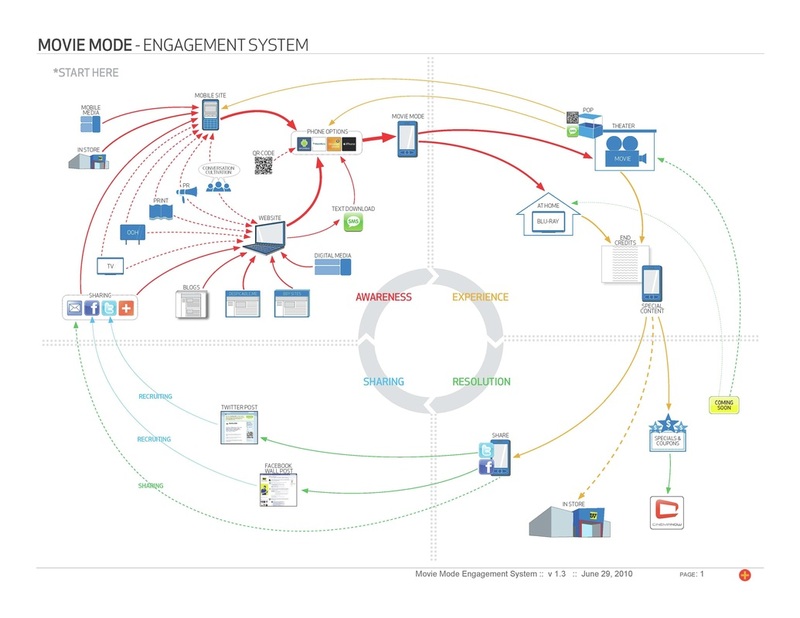 I served as one of three Experience Designers working on this with my responsibility being to map the engagement system, coordinate user-testing, and make final design recommendations. 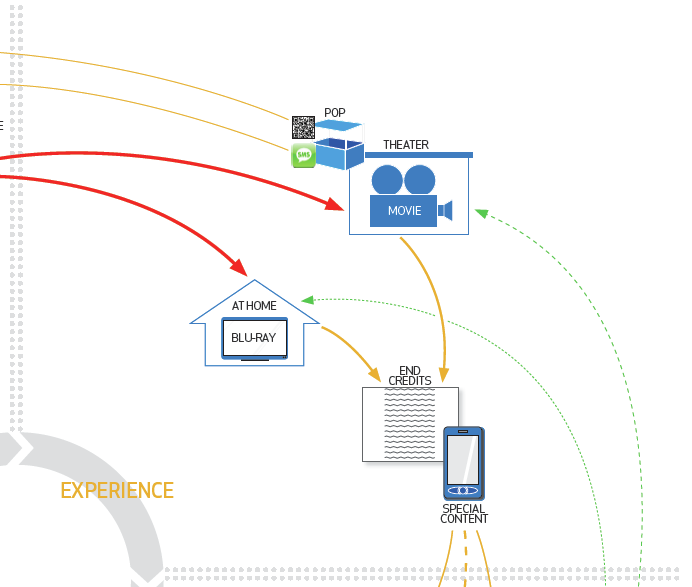 RESULTS: This application ushered in a new paradigm of seamless, multi-device interaction through movies— now being actively engaged with, as opposed to just passively viewed. The launch created tremendous buzz and was very successful overall, however, due to this being such a new and almost 'taboo' interaction (to use cell phones in a movie theater), it will need to have more instances of use before the behavior is more casually adopted. 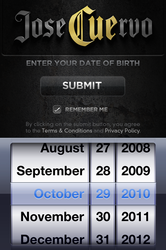 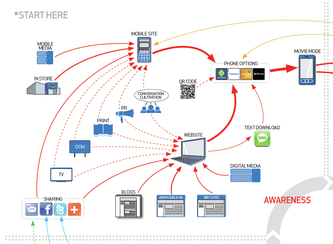 AWARDS: 2011 Effie Awards, Bronze • 2011 One Show, Entertainment, Gold • 2010 Mobile FWA, October 19.